Suddenly Lost Power, you need an Electrical Services Brisbane Electrician? We are located in South Brisbane, and we service all Brisbane suburbs. If you need electrical services in Brisbane then you better give us a call, right now. 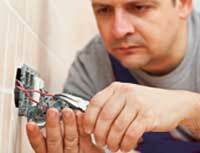 Electricians On Call Out, are you first call qualified and fully insured emergency Brisbane electricians. Whatever the requirement, we have a solution for your needs. Are you in need of an emergency electrician in the Brisbane area, then call us right now for immediate service. Should anyone be in danger of electrocution, then you should call emergencies services on tripple zero, (000). Whatever time of day or night we are always on call out for servicing all electrical faults. We operate a true around the clock, 24/7 electrical service in the greater metropolitan Brisbane area. 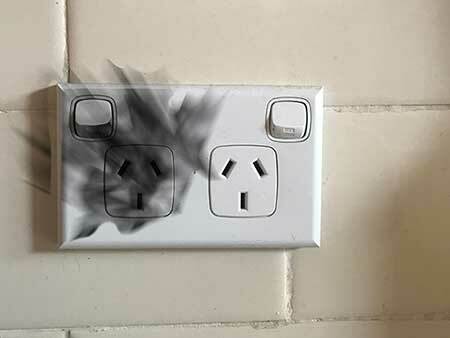 When it comes to electrical faults, there is probably nothing for concerning than the smell of something burning, or to have sparks flying out of a socket or electronic product in your home. Many common problems are related to overloaded power boards or faults in a power point or socket. If you are experiencing faults after an extreme weather event, you may be suffering from loss of power that is related to the supply source being cutt off by fallen power-lines. If this is the case, it is easy to determine, simply by walking out into the street to see if your neighbours are experiencing similar problems. If this is the case then will most likely not need an electrician to solve your problems, but wait until the power source has been restored. Never use candles that are placed next to or close by to any flammable materials, such as curtains or drapes, bed clothing, furniture that is combustible. Make sure you have plenty of battery powered torches readily available to all house occupants, close by and in reach so that accidents can be avoided in the event of total power loss or a blackout. If your power loss is due to power lines being brought down due to a servere weather event or even a motor accident, it is important to stay well clear of any live electrical wires that may be on the ground surrounding a fallen power pole, or severed lines. In the unfortunate event of someone being electrocuted, you must first make sure that they are no longer electrified before touching them or offering first aid. If someone is still electrically connected or “live”, then a person touching them will also be likely to received an electric shock which could be fatal. Electricians On Callout are fully insured, licensed electricians who will service your electrical needs in the Brisbane area. We offer full guarantee on all work provided, as we are a team of highly qualified fully licensed electrical technicians. All workmanship comes with a 10 year guarantee. We are your “on-time” emergency electricians who are located right here in Brisbane and service all surrounding suburbs. We service residential, commercial and industrial premises – from a small apartment or flat, up to a high rise office building or industrial plant. Customer satisfaction is very important to us and we endevour to ensure complete satisfaction with all our work. We have many online positive 5 star reviews that speak volumes for just how happy our customers are. We have been in business for a long time and we know what people want. 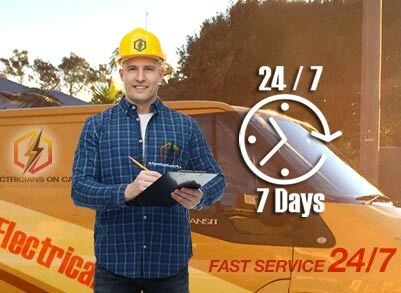 So don’t hesitate to call the Brisbane electricians that are always on “Call Out” twenty four seven, that is 24 hours a day, 7 days a week and everyday of the year. We are here at your service. 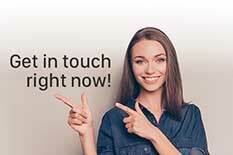 Our fees include a call out fee that we will quote you over the phone. 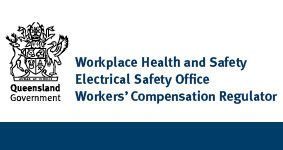 This allows us to organise an electrician to come out to your place and assess what the repairs are going to cost. We offer not only the lowest cost call out fee of any other electrician in the Brisbane area, but we pride ourselves on being the most reasonable charging and competitive emergency electricians that you can hire. Your local on call licensed Electricians at your service. We are fast, reliable and offer a professional service in your local area. With a network of professional electrical contractors Australia-wide, Electricians On Call are your first response electrical team. 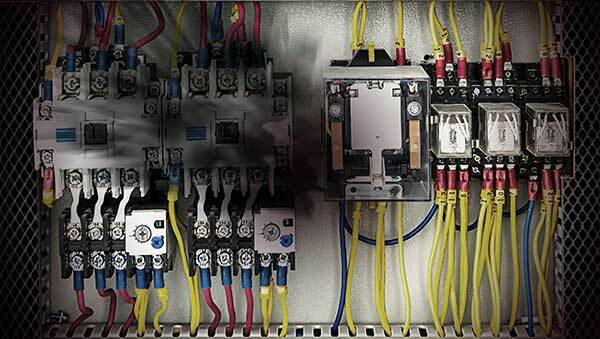 If you are trying to find the first response group for your electrical emergency requirements, 24/7 you must call the number noted on this page to get our group over now. Don’t go looking elsewhere, your electrical emergency, simply can’t wait – call up now!